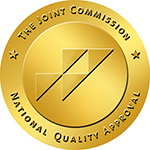 Willow Creek Women's Hospital, accredited by The Joint Commission, is a 64-bed full-service facility dedicated solely to women's health needs. For new mothers, Willow Creek offers everything from obstetrics to a Level III Neonatal Intensive Care Unit and maternal-fetal medicine for high-risk pregnancies. The hospital was first in the state of Arkansas to earn prestigious international recognition as a baby-friendly designated birth facility. 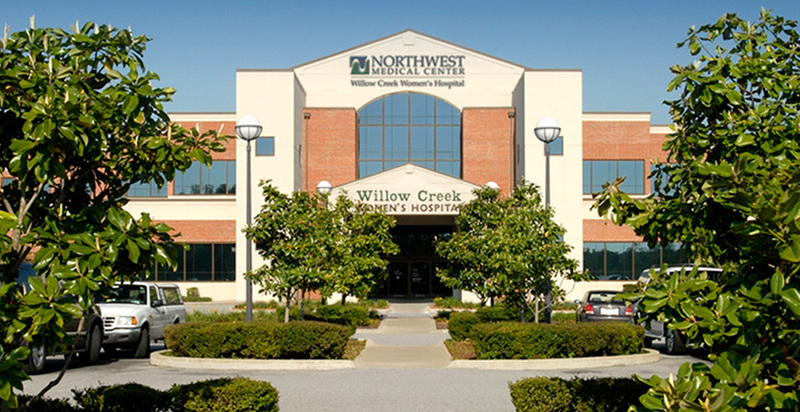 Willow Creek also has an OB/GYN emergency department solely focused on women's needs with board-certified OB/GYNs available 24/7, the only such service in the state of Arkansas. Willow Creek's Breast Imaging Center is home to the first 3D mammography technology in Northwest Arkansas, providing detection of breast tumors and abnormalities at the earliest possible stages. 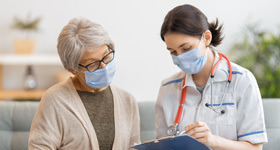 The hospital also offers menopause management, gynecologic oncology, and cosmetic or reconstructive surgery.